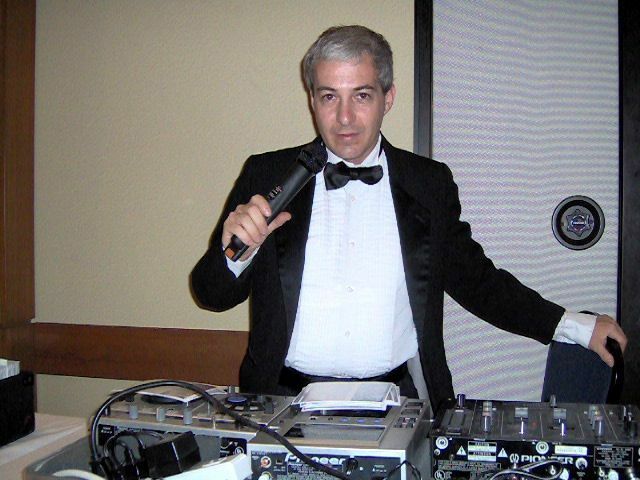 Atlanta Wedding Disc Jockeys - Since 1985 Funtastic Events Inc has been providing DJ’s for weddings and many other types of special events. We are available for ceremonies as well as receptions. Not just another Atlanta special event company, we are entertainers ourselves. We allow you to cut out the middleman. Based in metro Atlanta, we travel all over the southeast to provide quality wedding DJ services.